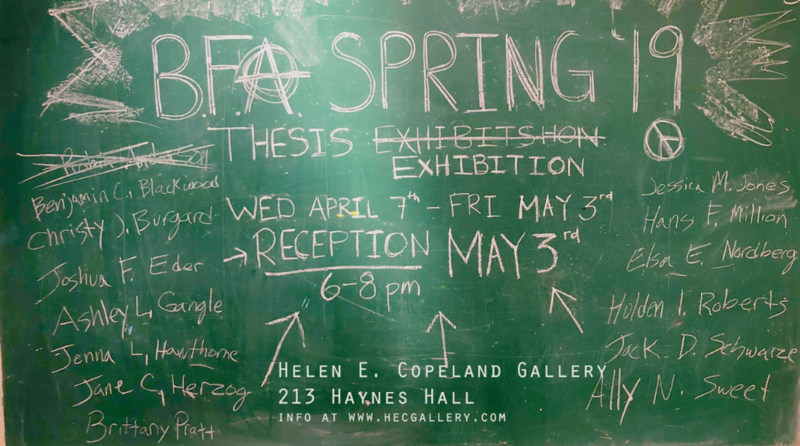 Montana State University School of Art and the Helen E. Copeland Gallery invite the public to an exhibition of photographic and lens-based works from the MSU School of Film & Photography photo faculty. 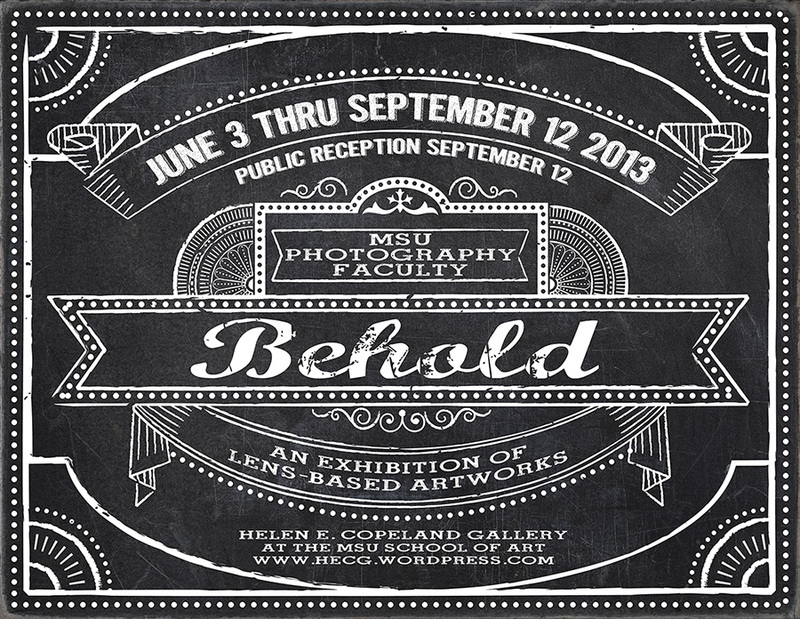 The works will be on exhibit Monday June 3 – Thursday September 12, 2013, at the Helen E. Copeland Gallery in Haynes Hall. Contributing artists include: Christina Z. Anderson, Robert Arnold, Kyle Bajakian, Steven B. Jackson, Mark A. Lee, Jonathan Long, Alexis Pike, Ian van Coller, and Daniel Wise. This exhibition is free and open to the public. The Helen E. Copeland Gallery is open Monday through Friday, 9AM – 5PM (closed on weekends and holidays). The gallery is located on the Montana State University Bozeman campus, on the second floor of Haynes Hall.